Check out our remix competition for Share My Pillow over at MetaPop! Grand Prize winner gets a $200 voucher to the Native Instruments store plus inclusion in the press kit we'll send to bloggers and tastemakers around the world. Download your stems and send upload them to win. NEWS! Kim and Kris are headed to Croatia to perform at the Dubrovnik Music Wave Festival before hopping over to Amsterdam for ADE. If you're a delegate, check out our profile and we're setting up meetings. We'd love to chat! CALLING ALL REMIX CREATORS!! Swing by MetaPop, download the stems and STEM ready mp4 of Kim and Kris' progressive house track, DayDream, for a chance at a commercial release, swag, and more! Kris and Kim Cameron got together and wrote a new track called, DayDream. It's out exclusively at Beatport on January 31 and every other major digital music store on Valentines day. 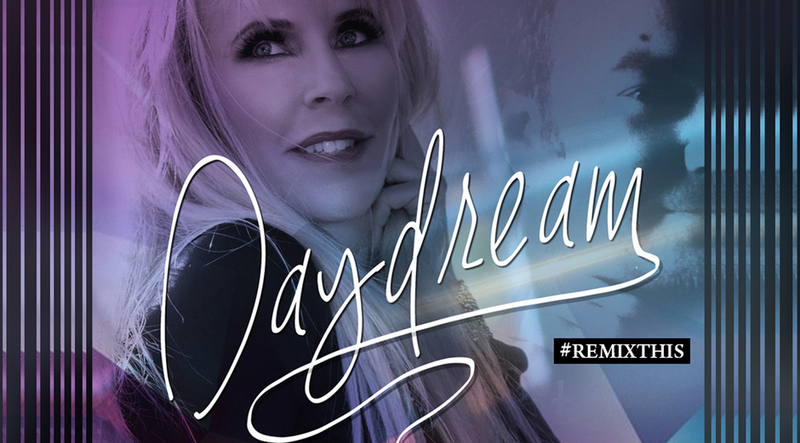 Share and tag your daydreams with #MyDayDream for a music video project for this track. 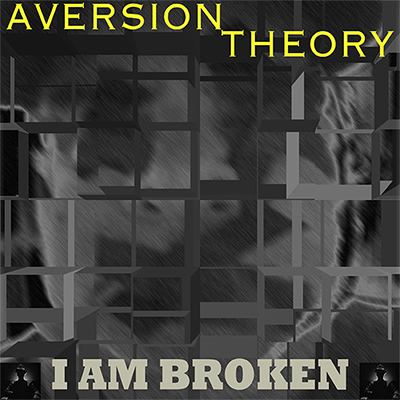 We're happy to welcome Aversion Theory to the family. His EP, I Am Broken, is out NOW at all major digital music stores. Check out this new tune with 9 year old, Sinem Sarioglu. She played keys and did a freestyle jam on the mic. Can't wait to do more tracks with her. 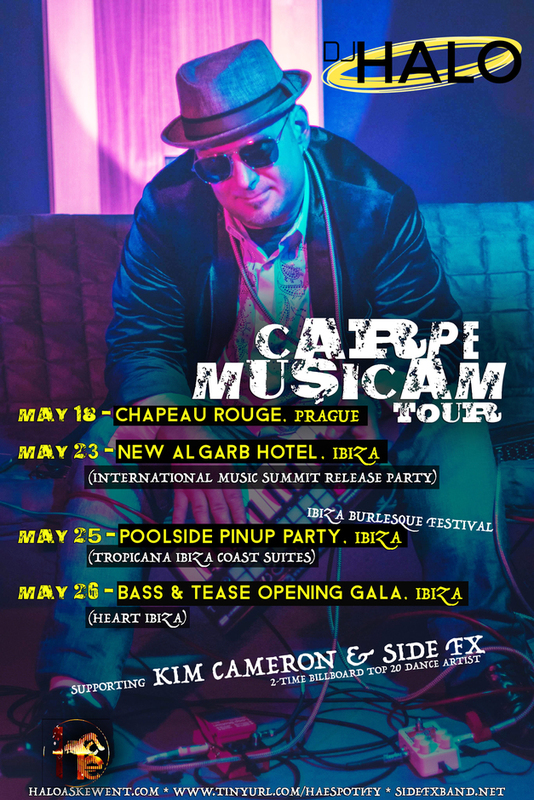 Some remixes with Kim Cameron over at our friends, Flair Affair Entertainment. Available everywhere you buy digital music. 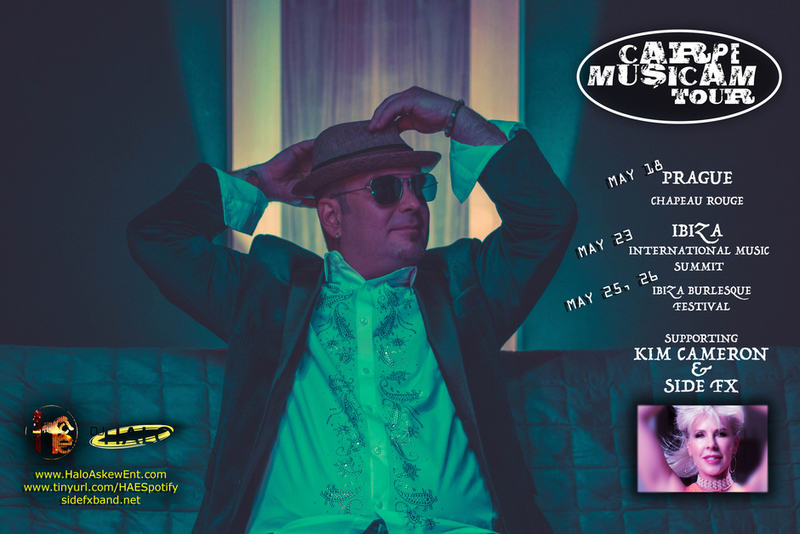 "Wanna Go (Halo's Bosa Nove Mix)" appears on the album "Naturally Yours" by Kim Cameron. Available everywhere you buy digital music.